Stock: Please ask us to double check. 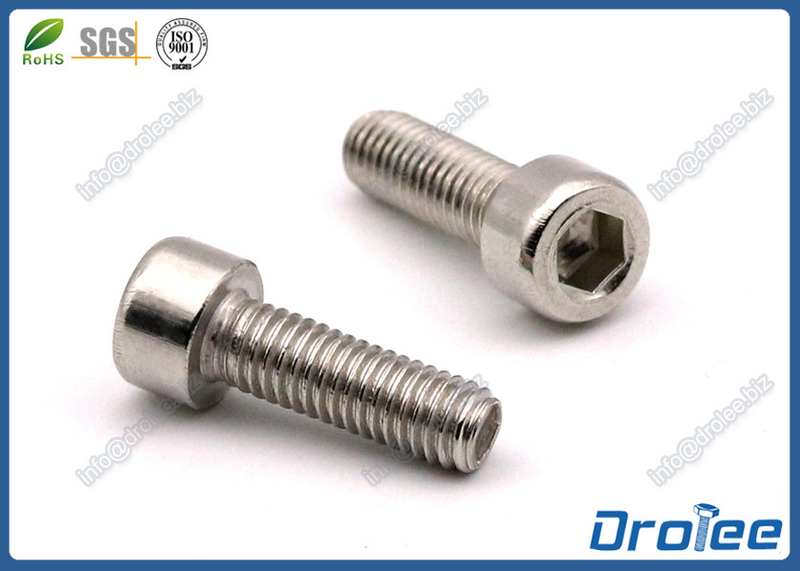 If you are interesed in the Stainless Steel Allen Socket Head Cap Screws, please send us email (click on following email address) or call us directly. Best solution or suggestion must be provided in 24 hours. Material: Stainless Steel 304, 18-8 etc.